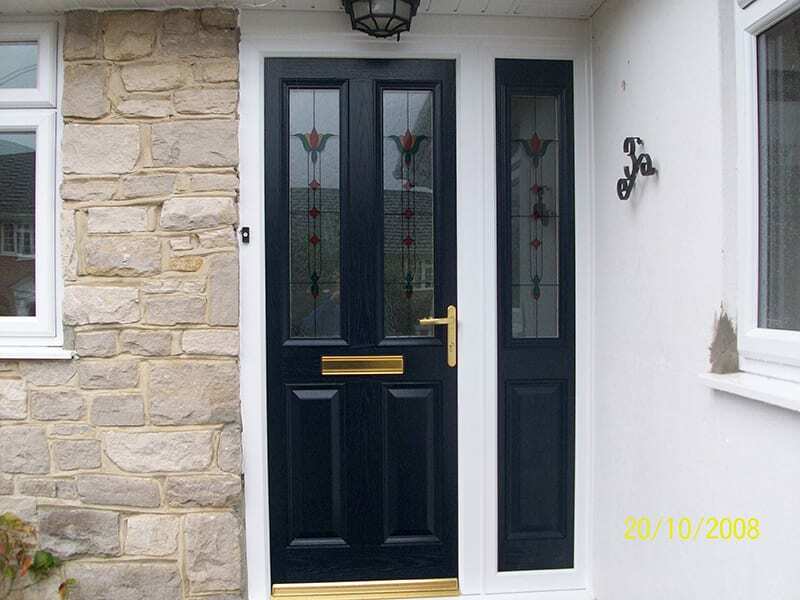 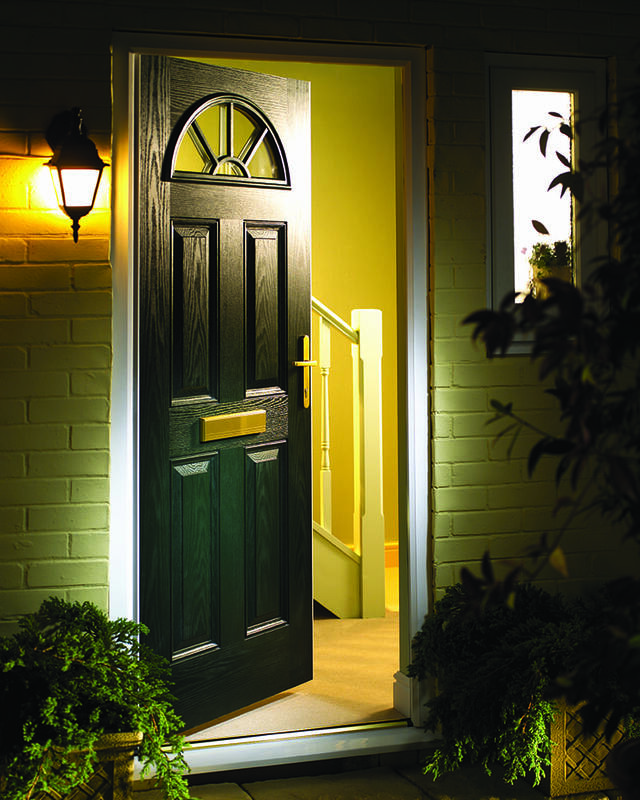 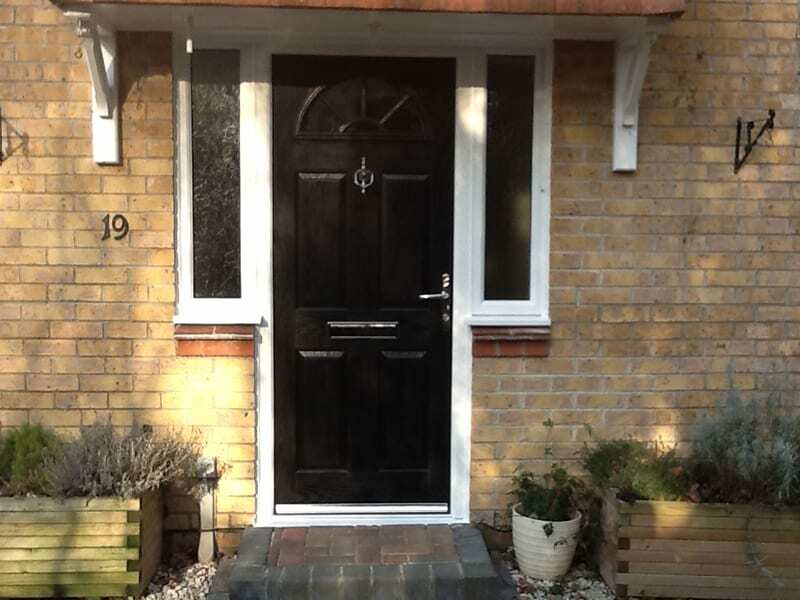 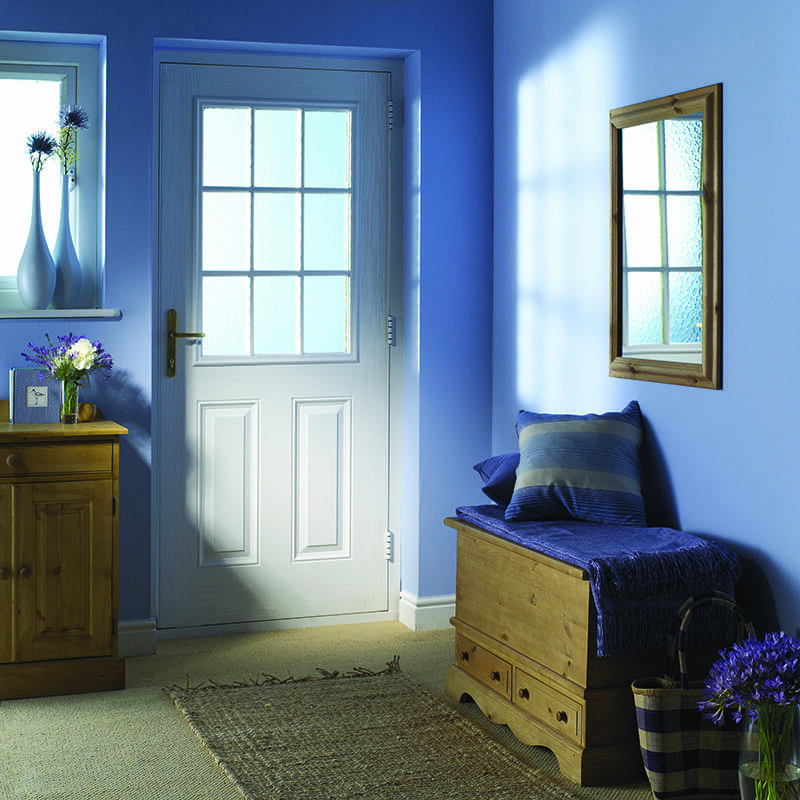 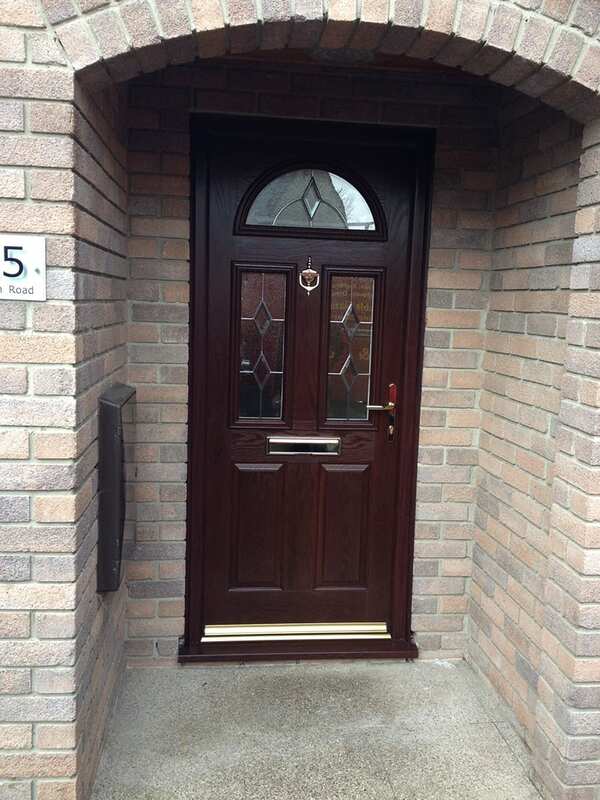 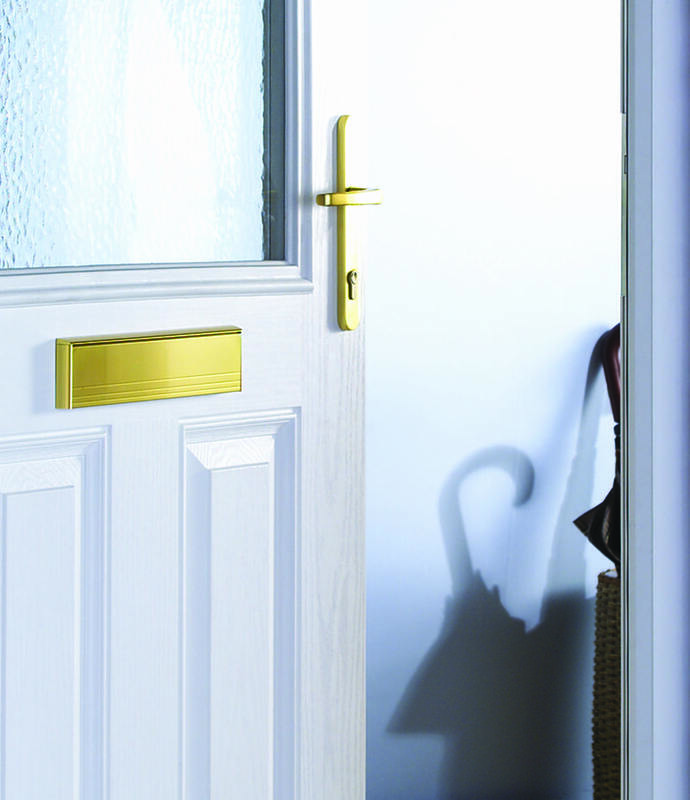 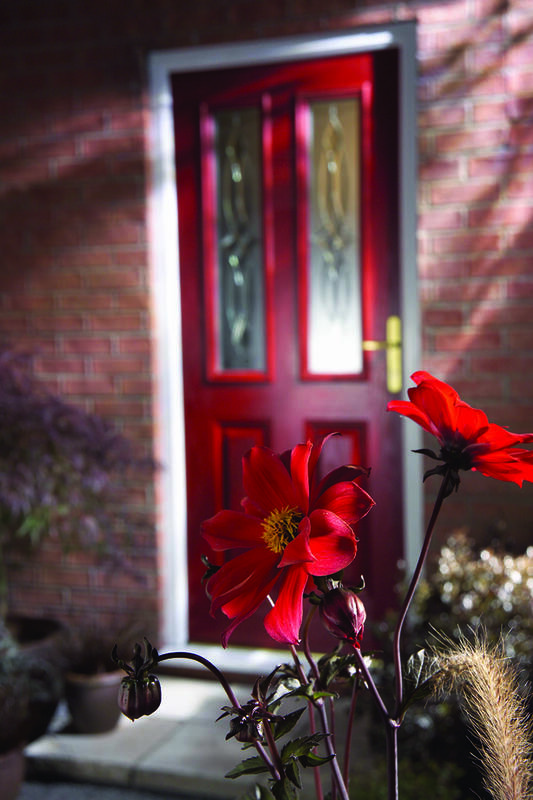 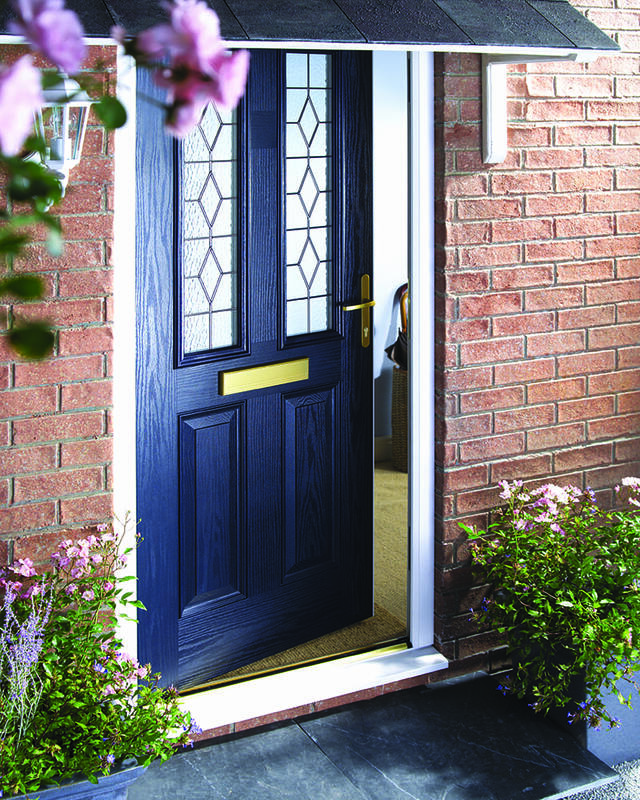 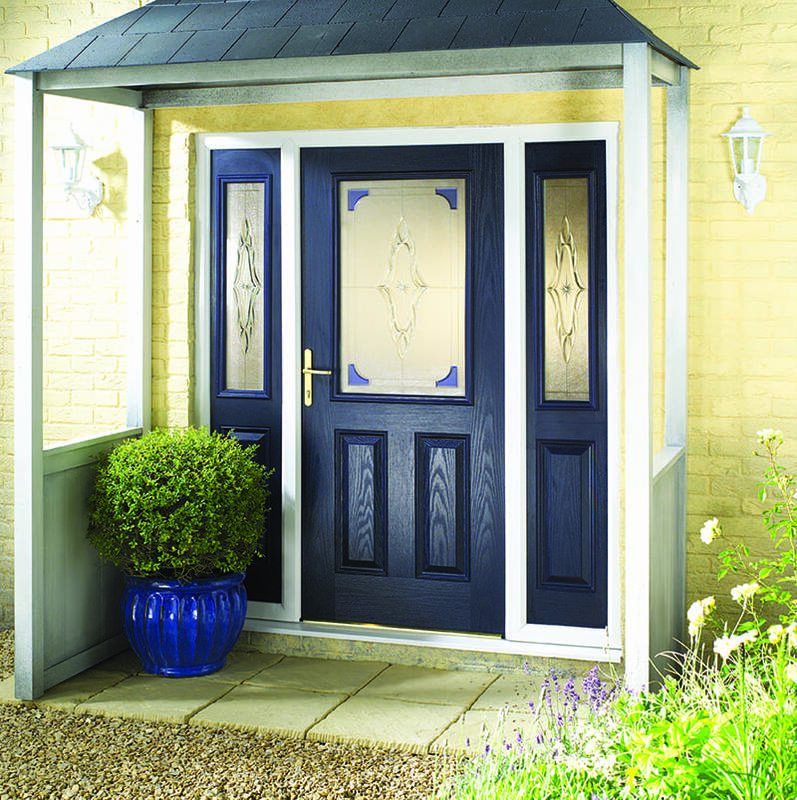 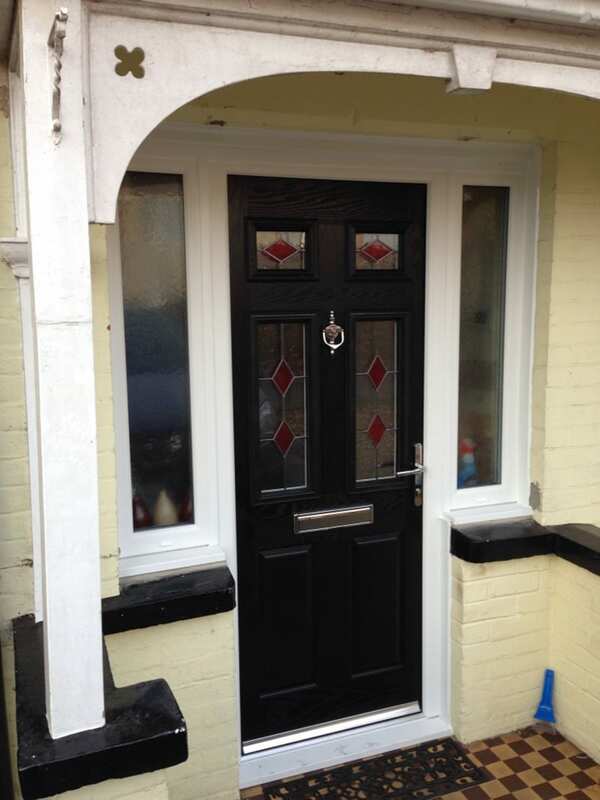 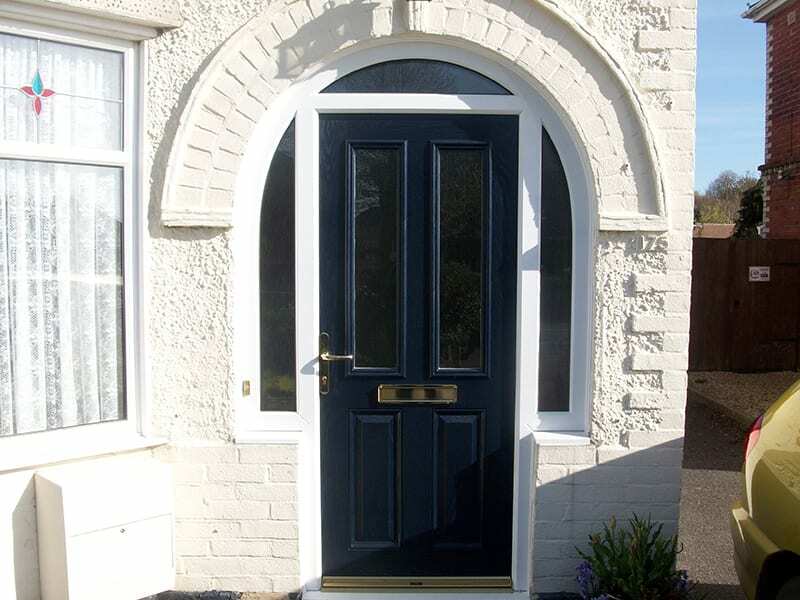 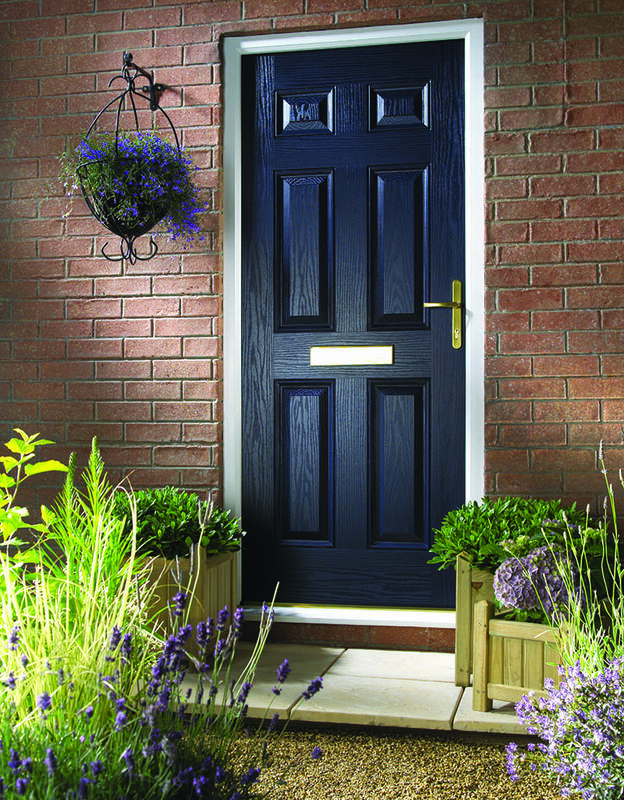 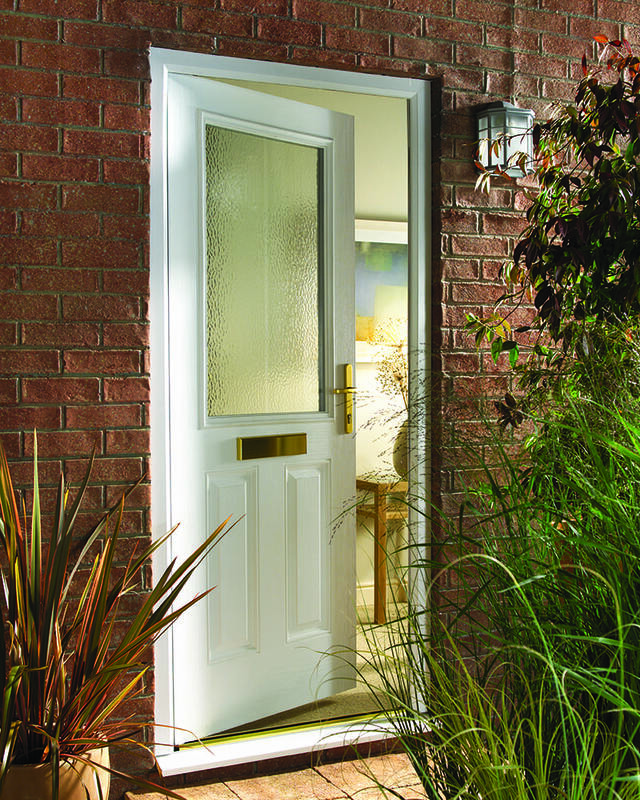 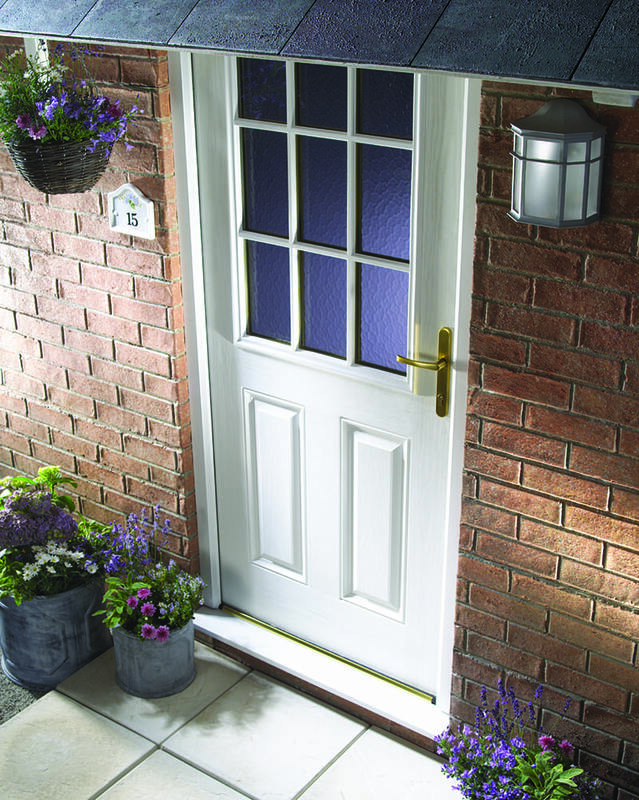 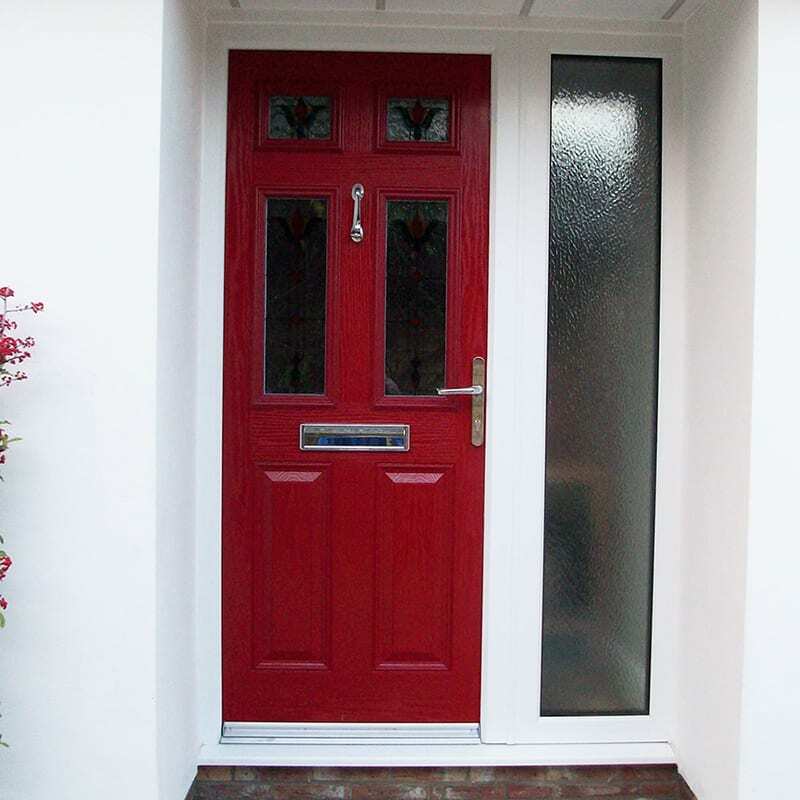 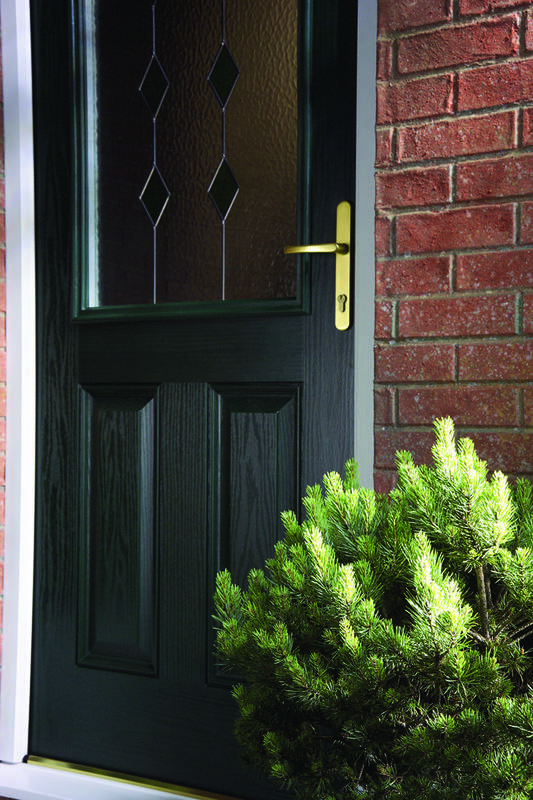 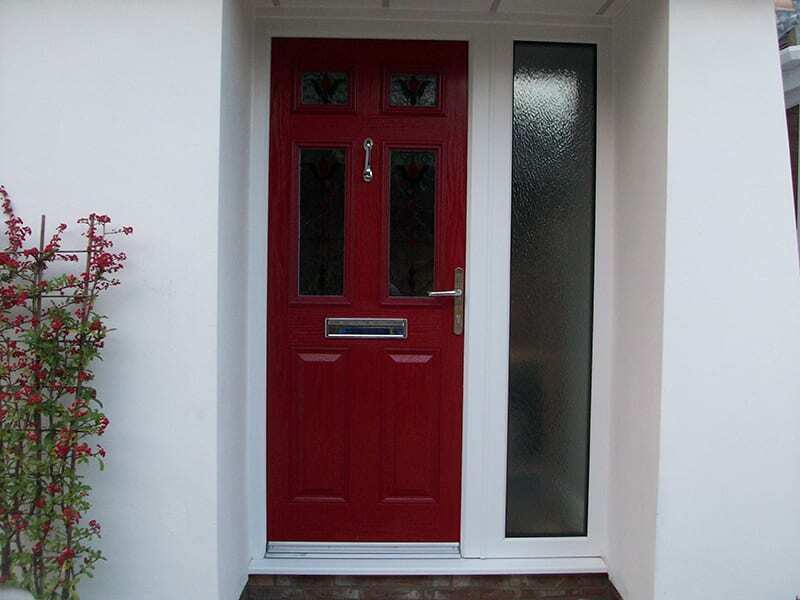 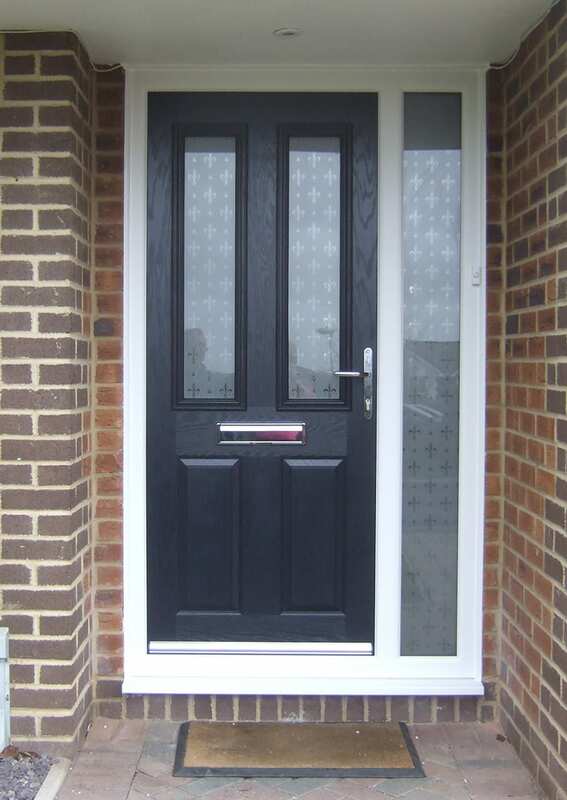 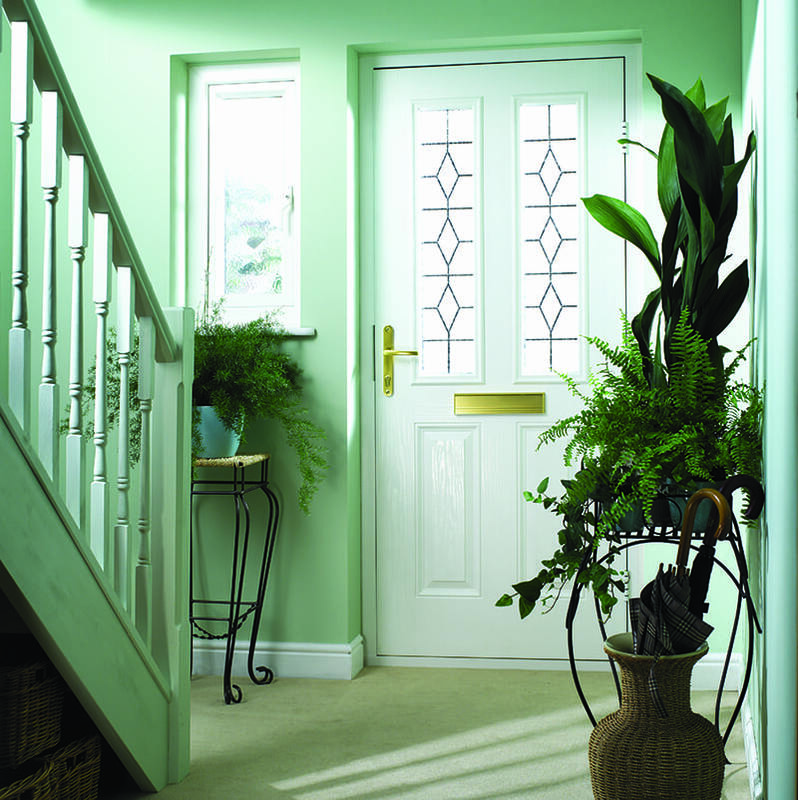 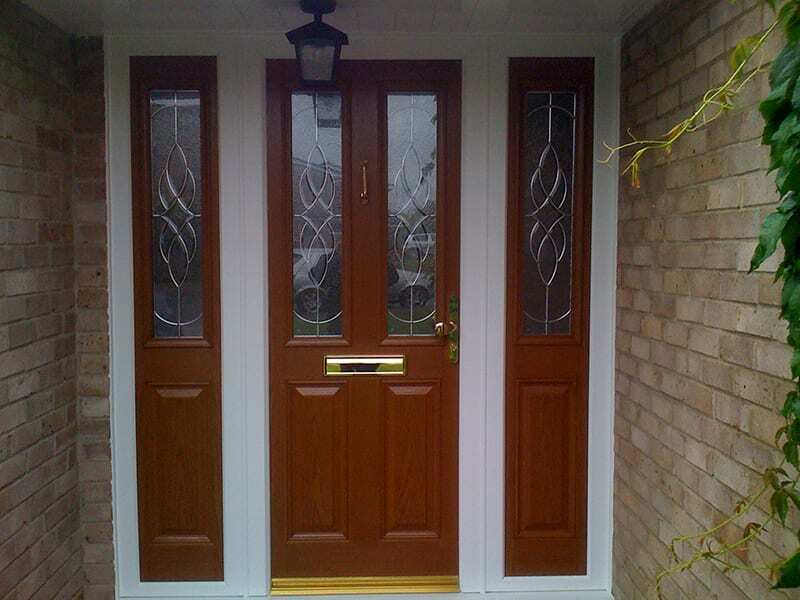 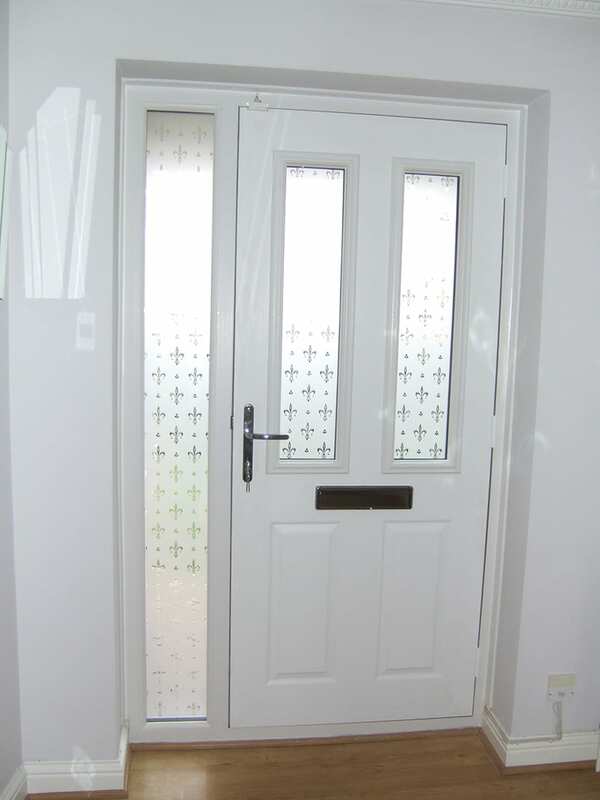 A Distinction Premium GRP composite door has been designed to be both beautiful and practical. 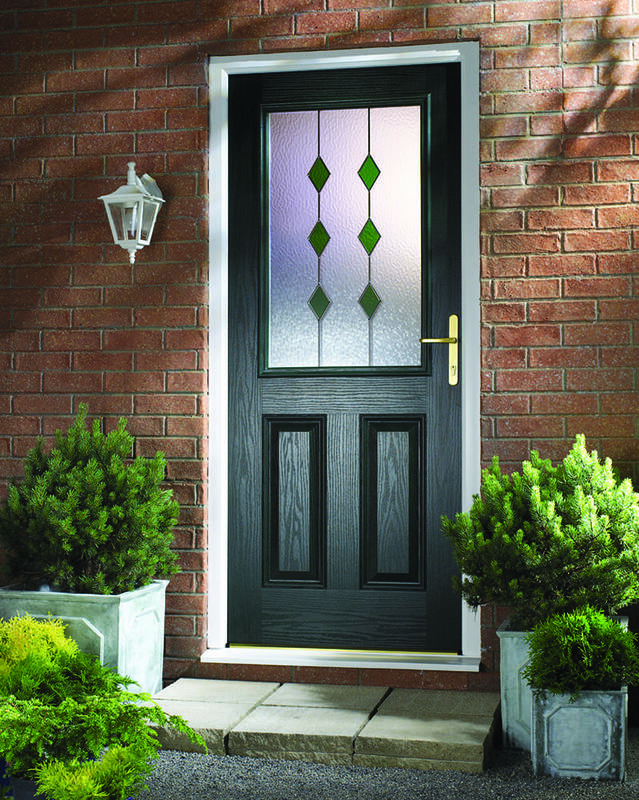 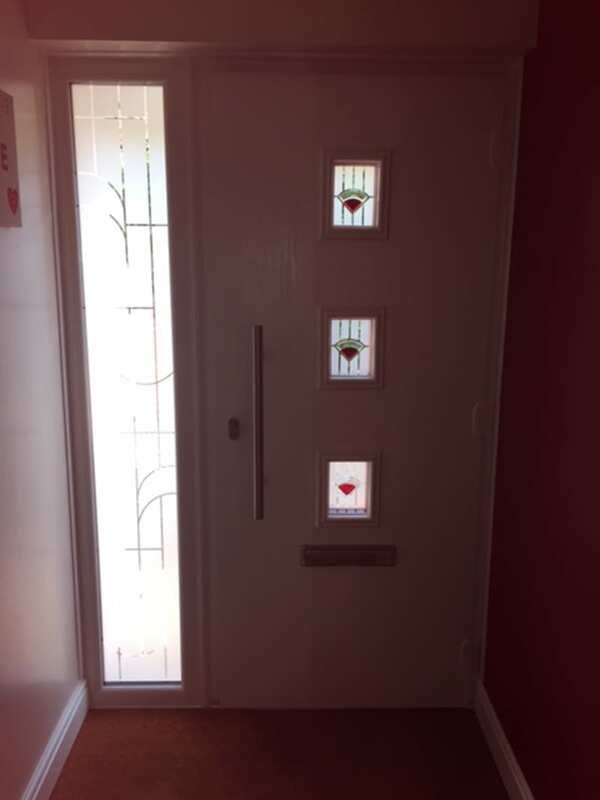 A variety of distinctive door ranges and decorative glass ranges. 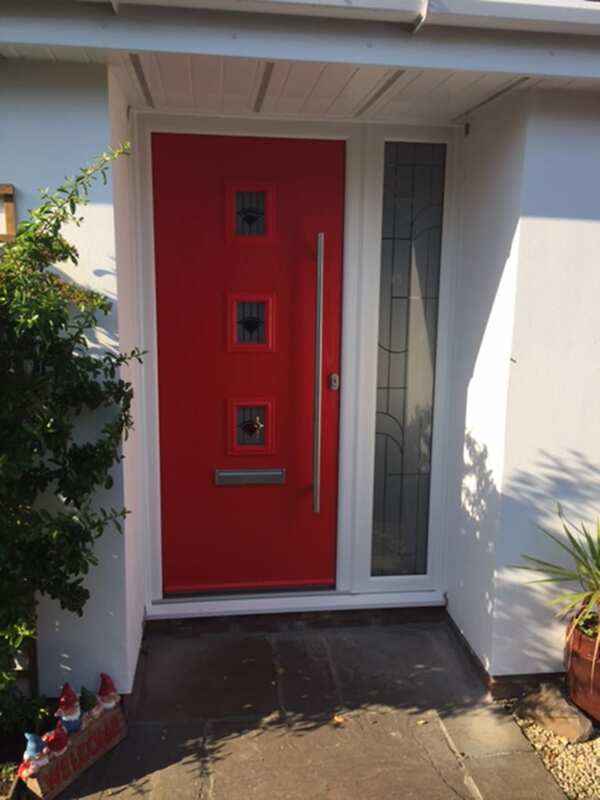 Both available in a wealth of colours so you can design a door that makes a perfectly personal statement about you and your home. 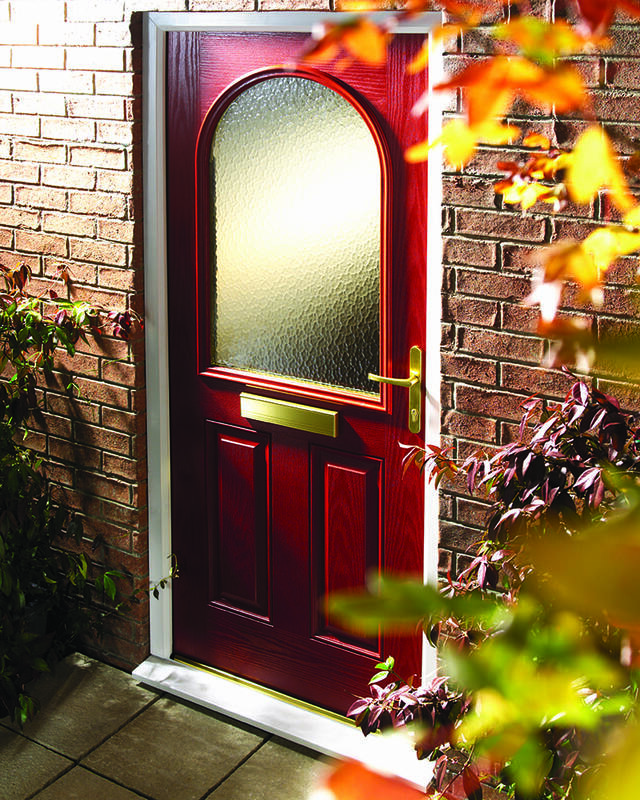 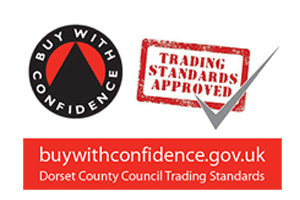 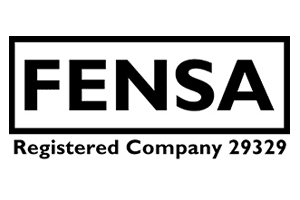 A Distinction door meets and exceeds all the UK’s security standards for domestic doors, it offers exceptional protection from the elements helping you to reduce your heating bills and your carbon footprint. 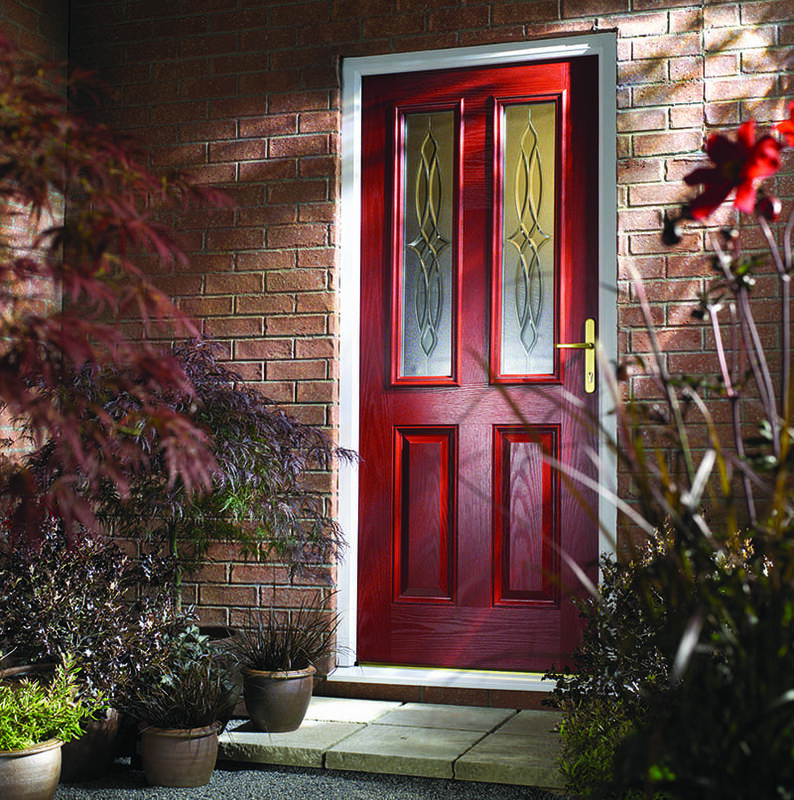 Stunning Designs – Many different styles, over 40 colours to choose from as standard & glazing panels to complement your door. 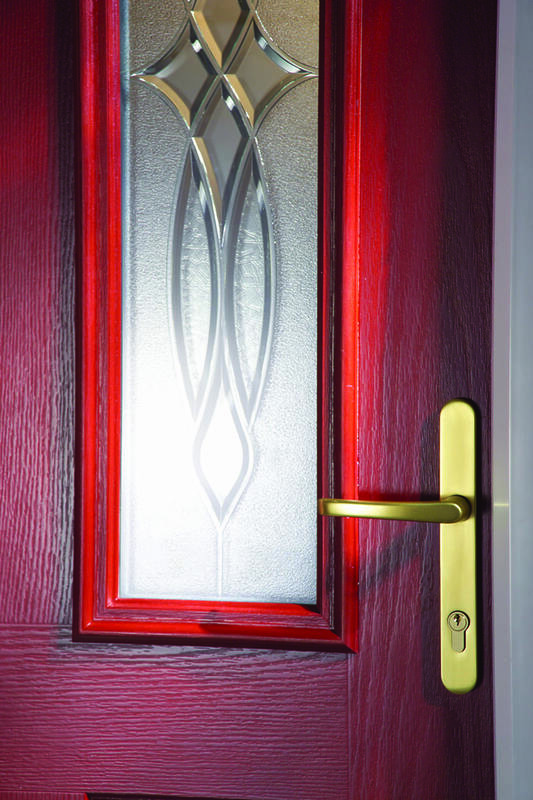 12 different designs (11 triple glazed), multiple colours, covering everything from traditional to contemporary. 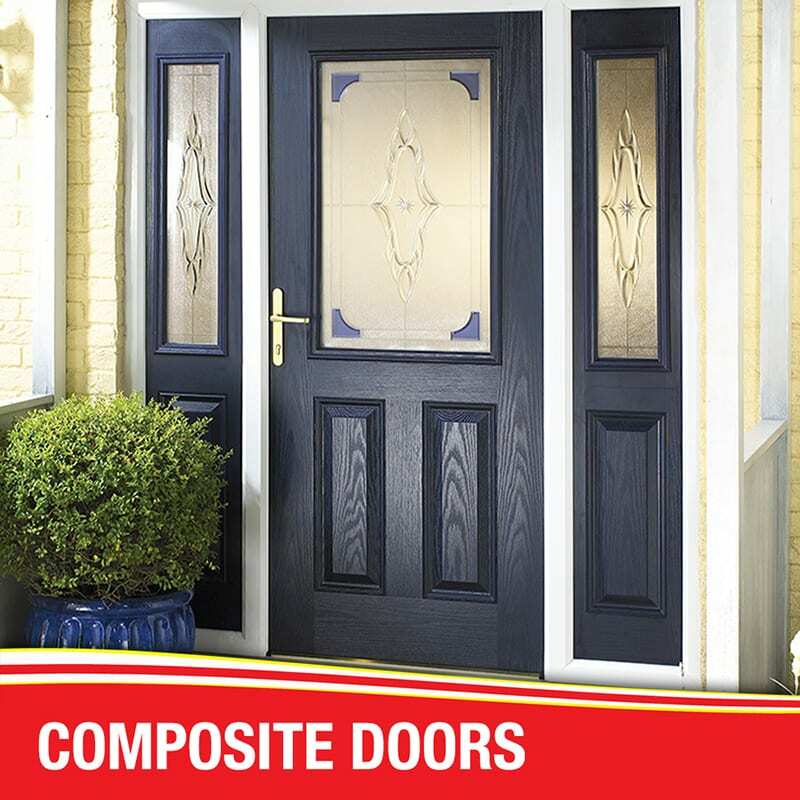 Also an option on composite stable doors.